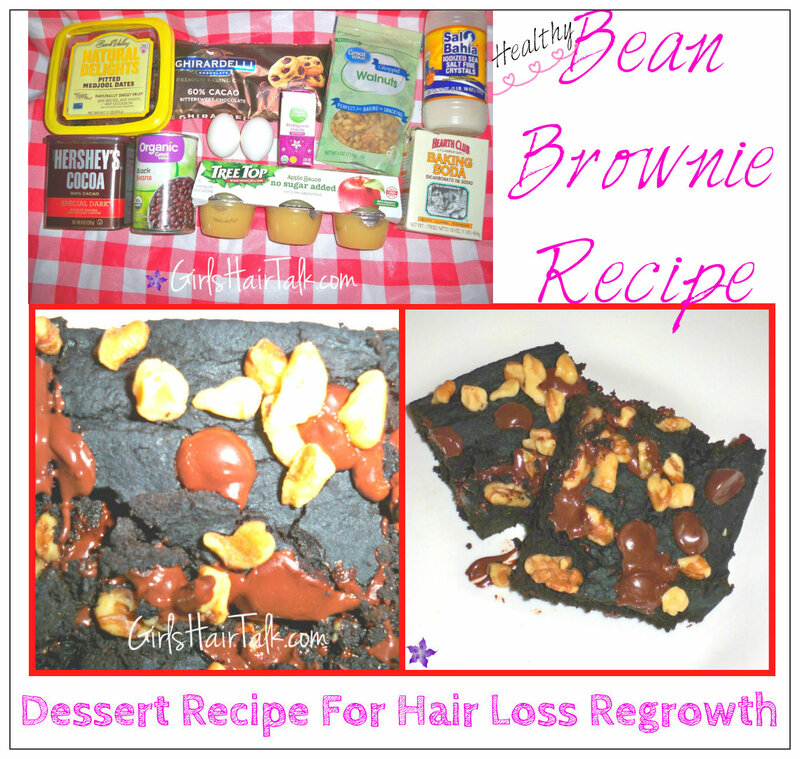 Thyroid And Hair Loss Is There A Connection & Tips For Regrowth! 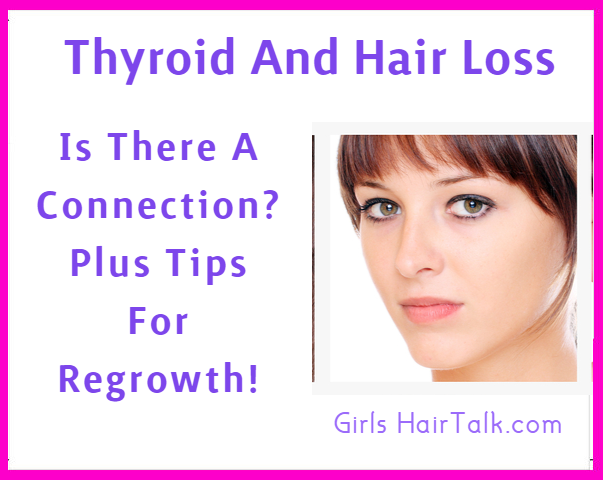 Can thyroid and hair loss issues be related? Let's find out shall we. Basically thyroid problems and conditions happen due to your thyroid gland not producing enough of certain hormones or it could also be due to your thyroid gland producing too much of certain hormones as well. When you have an overactive thyroid that is called hypothyroidism. Hypothyroidism is a slow process where you might not see health issues occur until months or even years later. Having an overactive thyroid can also cause weight loss to nervousness which in turn can possibly cause hair thinning. How Is There A Connection Between Thyroid And Hair Loss? Proper blood circulation to your roots of hair help to nourish your hair follicles in order to help your hair grow properly. Hair growth has different stages. 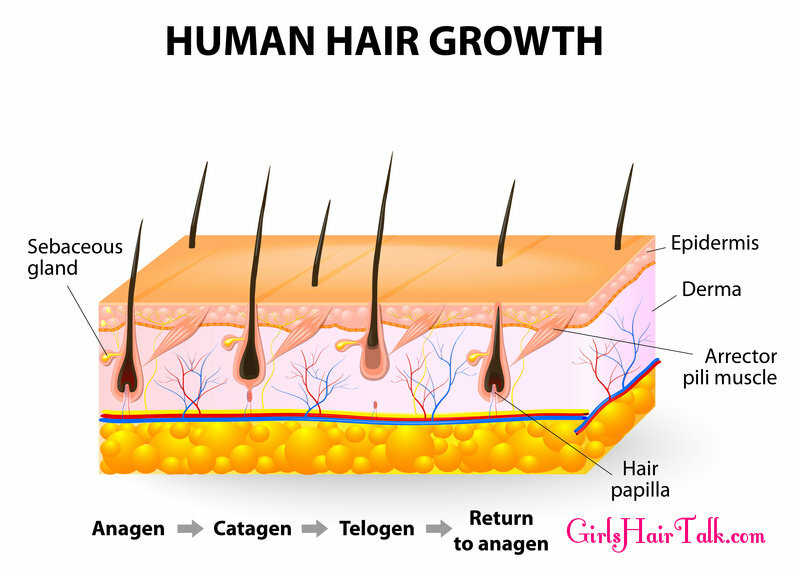 This is the first stage called The Anagen stage - The anagen phase is the hair growth stage. This stage can last up to 3 to 5 years long. The Catagen stage is the second stage - This is when the hair growth process will stop growing momentarily and will rest. This stage can last for up to 1 to 2 weeks. Stage 3: The Telogen stage - This phase is the main one nobody really likes because this is the stage when the hair follicles shed and fall out. The telogen hair growth phase lasts about 3 to 4 months. When your hormones are not leveled and are disrupted, this in turn will cause disruption in your bodies normal functions. You will start to see hair loss after months or years later of thyroid issues due to the fact that hair growth is in stages and this is why you might not notice or see hair loss over night. You might even start to see other places of hair loss thinning such as around your eyebrows. Alopecia is an autoimmune disease often connected to thyroid conditions. Alopecia is where you will start to see hair loss in forms of patches which can create more and more baldness over time if not treated. Since hair thinning as said earlier, takes time to notice when related to thyroid issues due to the hair growth cycle being disrupted, it will take time to fully notice hair loss thinning at a fuller capacity. In this case you will notice thinning more and more over time. You may lose up to 50 to 100 strands of hair follicles from your head in a single day. When your normal hair growth process is disrupted the hair growth phase called "the Anagen stage" will not be working properly and your hair will be losing hair without fully replacing your hair loss as it normally should this creates noticeable hair loss. 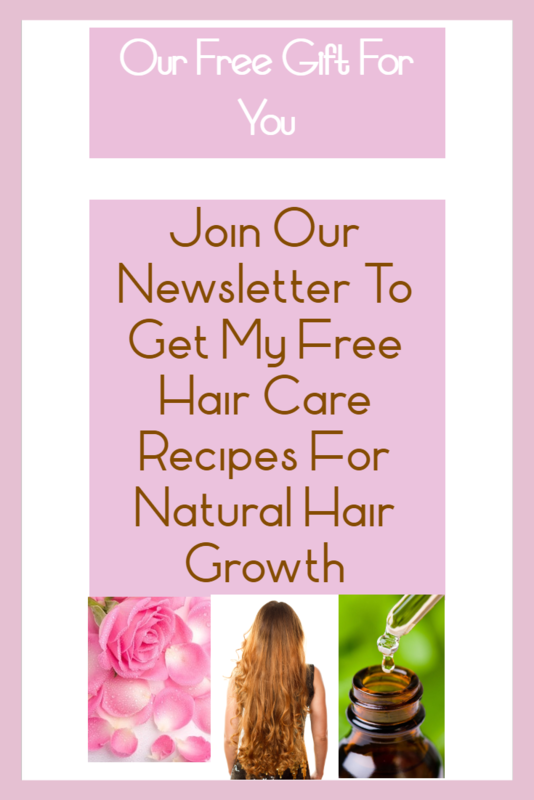 Natural hair loss treatments and at-home hair loss remedies used with medication can help restore proper hair growth if there is a problem. 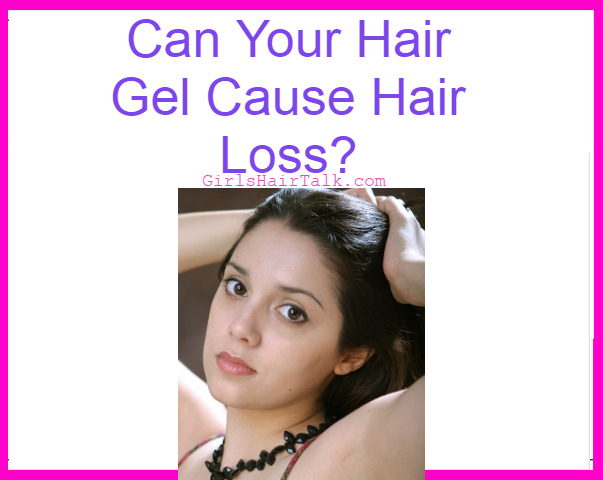 Although too much vitamin intake is not good either and may also result in hair loss. So please use as your doctor directed. Your body does need some iodine in order to make the thyroid hormone, yet too much intake can lead to an imbalance. These products may cause inflammation and that can cause or worsen hair loss problems by not helping the problem. Those spices help to regulate your body's hormones which is called the endocrine function system. Your thyroid is a part of the endocrine system, so it is a good idea to eat the right foods to help support it's proper functions and reasons it is there in the first place. If you want to try and fix your hair loss at home yourself make sure you find the root cause first by speaking with your doctor. They can run some tests to try and possibly narrow the hair loss reason(s) down. Generally speaking thyroid issues don’t lead to hair loss unless they are severe. 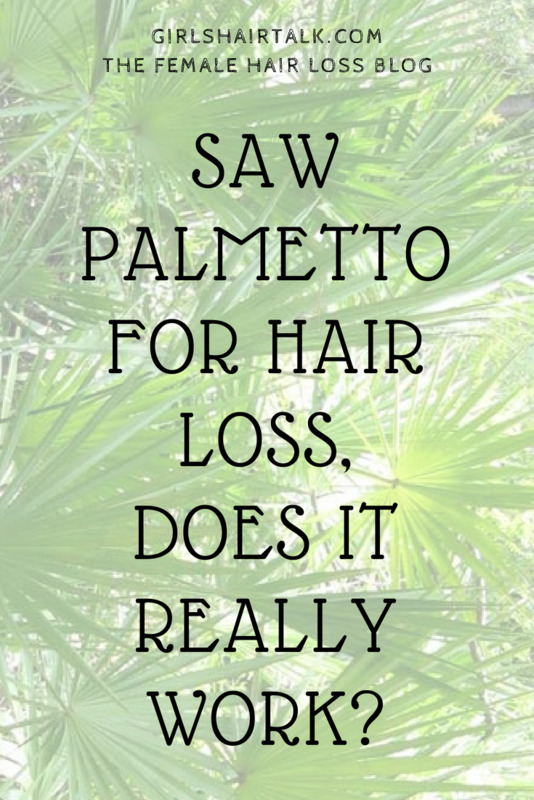 With proper hair loss treatment you should be able to see fuller hair within 4 to 6 months.